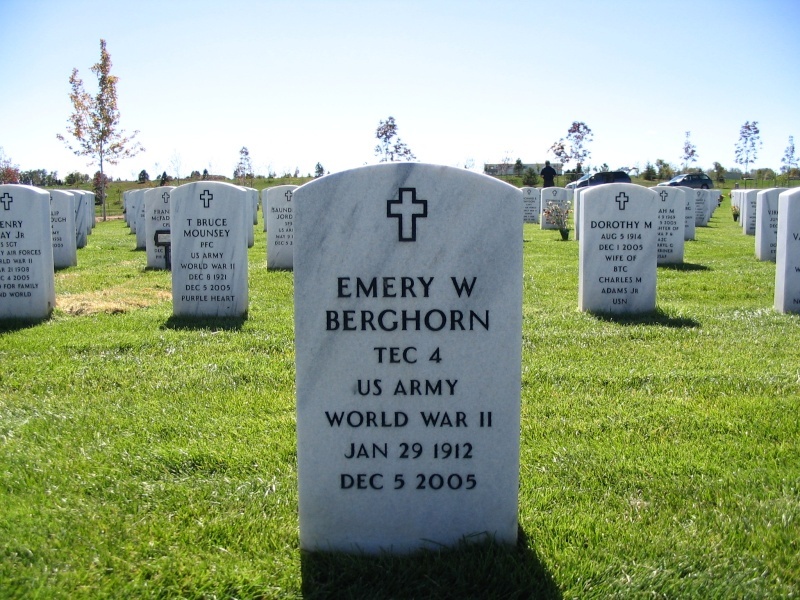 Tec-4 Emery W. Berghorn was working as a mechanic for White Motor Company in Chicago, Illinois when he received his Army induction notice in January, 1942 at age 30. 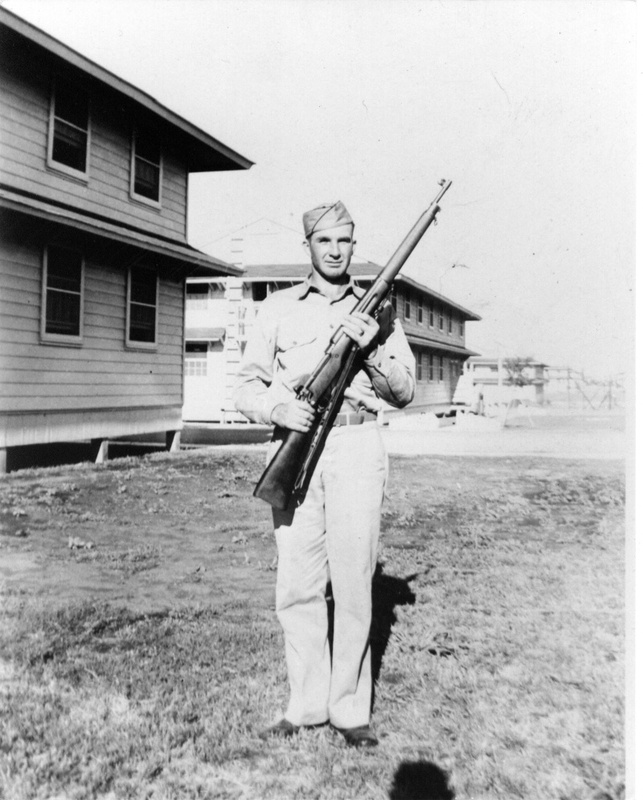 He was inducted into the Army in Chicago on 29 May, 1942 and was sent to Fort Sill, Oklahoma for basic training. Upon completion of basic training he was sent to Camp Shanks, New York from where he shipped out for Greenock, Scotland on 5 October, 1942 on board the SS Queen Elizabeth arriving on 12 October, 1942. He departed for Algiers, Algeria on 25 November, 1942 and shortly after arrival on 1 December, 1942 was assigned as a motor mechanic to the maintenance section, HQs&HQs Battery, 26th Field Artillery Battalion, Ninth Infantry Division. He participated in the fighting in Tunisia in March and April of 1943 at El Guettar and in the Sedjenane Valley. On 15 July, 1943 he landed at Licata, Sicily as part of the 39th Combat Team and during July and August took part in the fighting on that island including the major battles at Randazzo and Troina. On 11 November , 1943 the 26th Field Artillery Battalion departed Sicily on board the troopship Hawaiian Shipper arriving at Greenock, Scotland on 27 November, 1943. 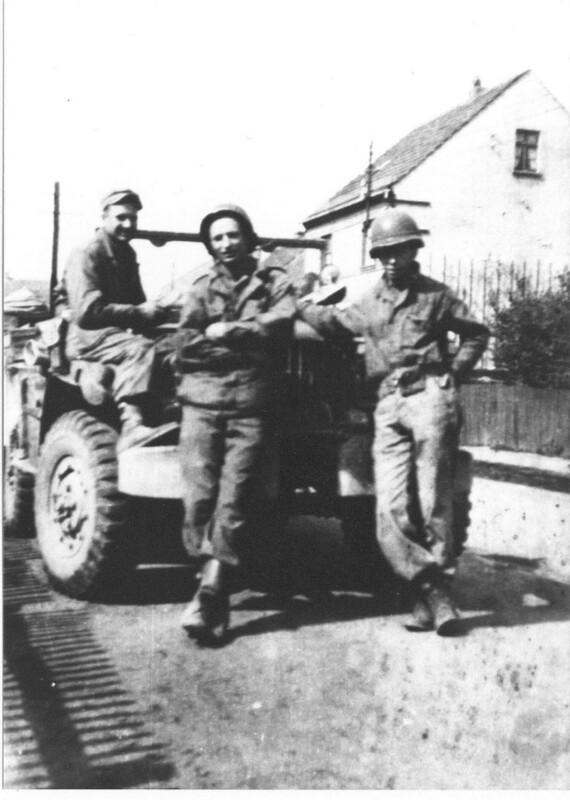 As part of the first D-Day follow-up wave he landed in France at Utah Beach on 10 June, 1944, still with the 26th Field Artillery Battalion. He then participated in the fighting in the Normandy, Northern France, Rhineland, Ardennes, and Central Europe Campaigns in France, Belgium, and Germany. He departed Europe from Marseilles, France on 23 September, 1945 on board the troopship Sea Robin arriving in the port of New York on 2 October, 1945. He was separated from the Army on 10 October, 1945 at Camp McCoy, Wisconsin and returned to the family farm at Crystal Lake, Illinois. He died on 5 December, 2005 at age 93 and is buried in Section 54, Grave 7 at Fort Logan National Cemetery in Denver, Colorado. 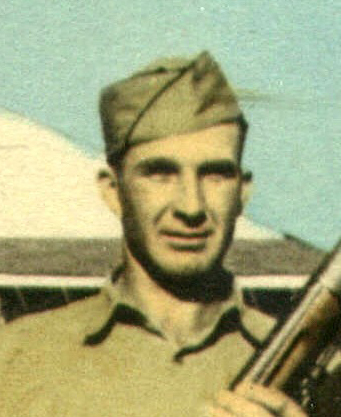 Tec-4 Emery W. “Hank” Berghorn held the Mechanics & Drivers Badge, five Overseas Service Bars, the Good Conduct Medal, and the European-African-Middle Eastern Theater Service Medal with seven Campaign Stars.